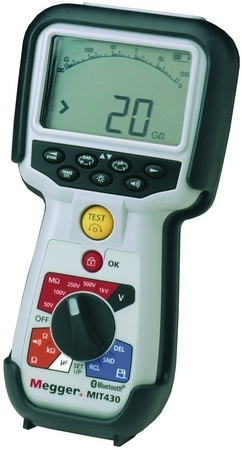 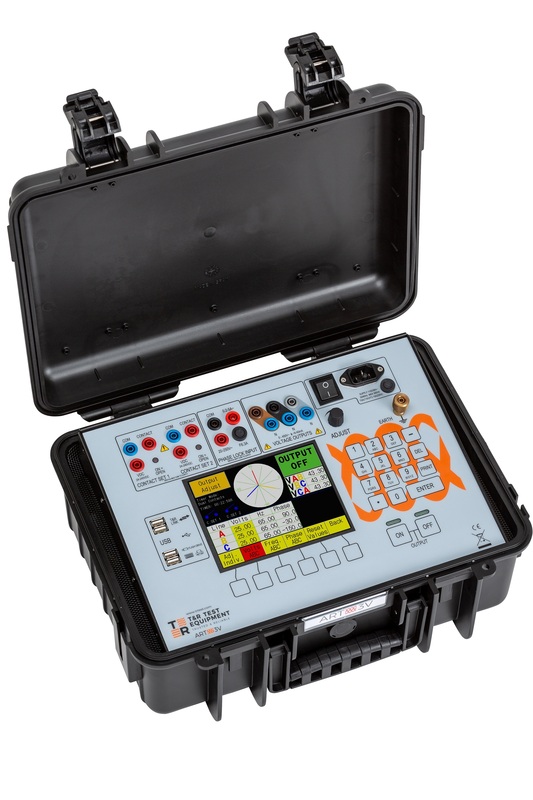 The T&R 100ADM Mk4 secondary injection test set is a simple, yet effective tool for testing protective apparatus. 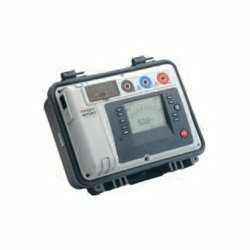 This compact relay system conforms to industry safety standards and can also inject currents of up to 240V. 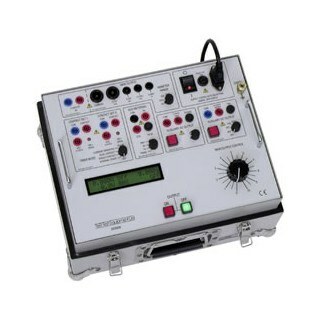 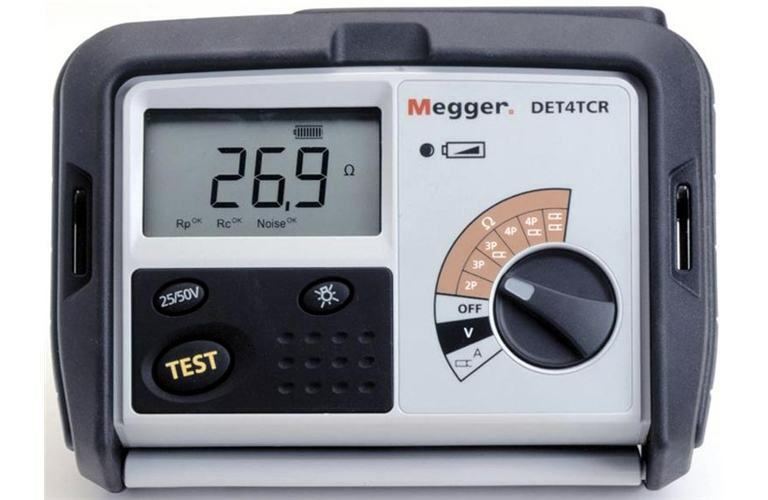 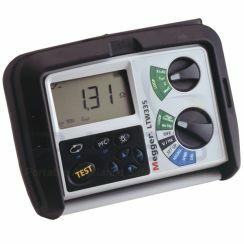 It is able to precisely control even the lowest of currents as well as this, thanks to its current limit mode. 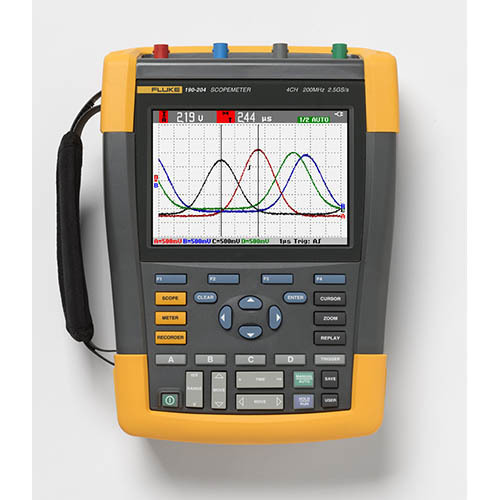 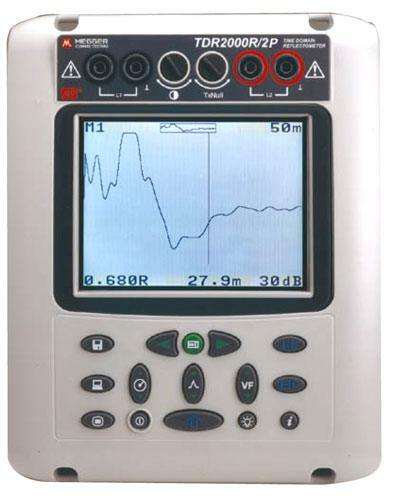 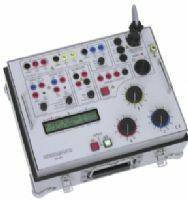 Additionally, the unit features a versatile, dual-channel timing set up, so that you are able to take multiple measurements accurately. 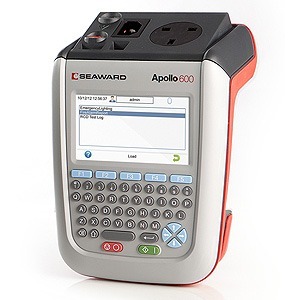 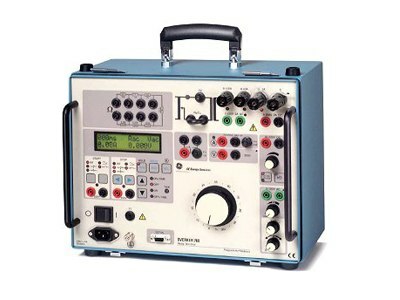 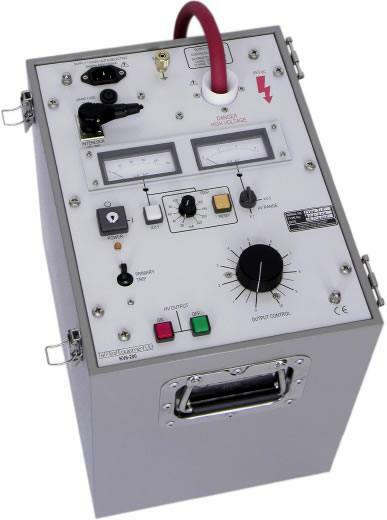 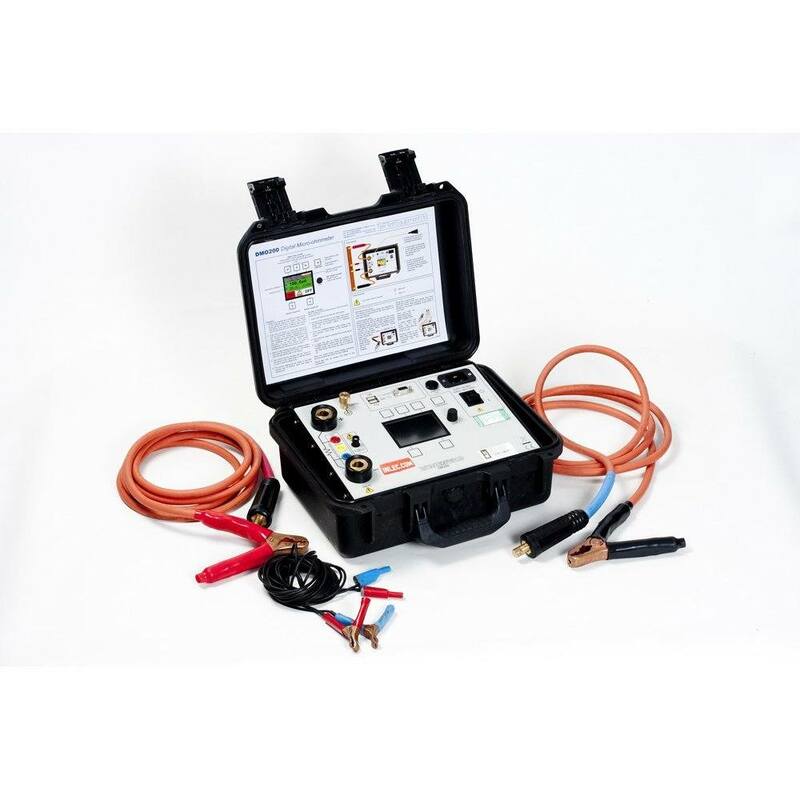 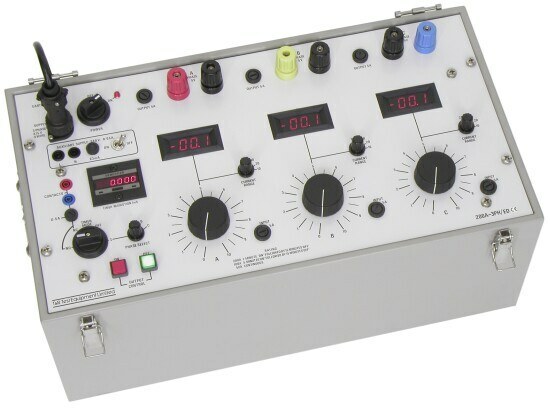 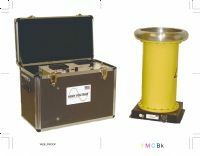 We offer the 100ADM Mk4 secondary injection test set to rent for as little as £170 per week. 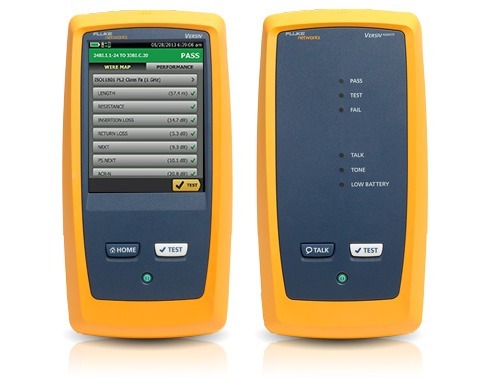 RS232 and T&R Link: An RS232 port is provided in order to allow connection to a PC or a printer. 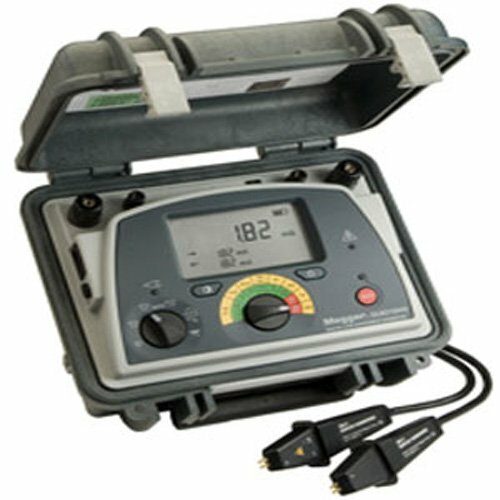 The T&R Link output allows a T&R DVS3 mk2 voltage source to phase lock to the 100ADM mk4 current. 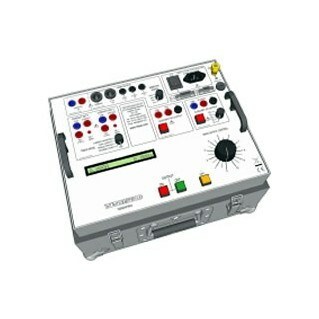 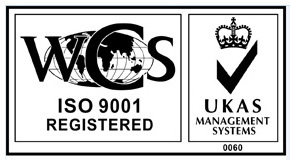 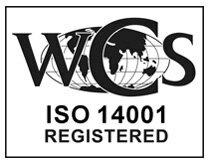 Protection and Safety: The unit is designed to comply with BSEN61010 and is CE marked. 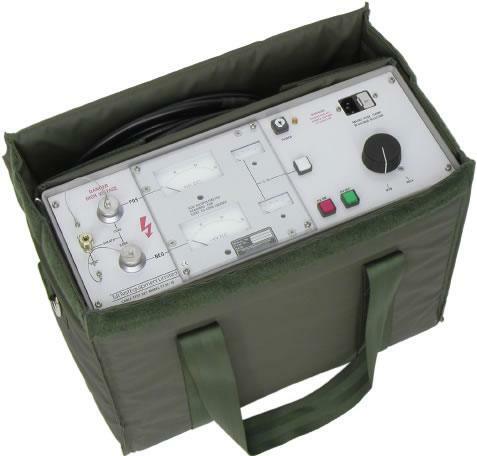 An earth terminal is provided for connection to a local earth for testing in sub-station environments. 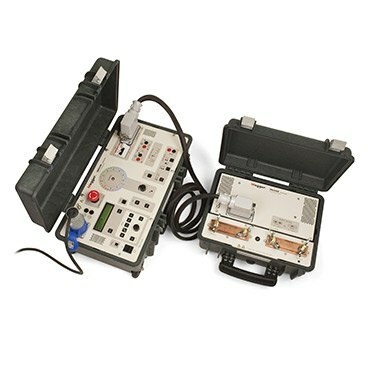 Lead Set specifications: The 100ADM mk4 is supplied with a lead set consisting of: 2 x 5m 25mm2 100A leads terminated in M10 ring crimps, 2 x 5m, 2 x 0.5m 2.5mm2 25A leads terminated in 4mm plugs, 1 x 5m 2 core 0.75mm2 lead terminated in 4mm plugs. 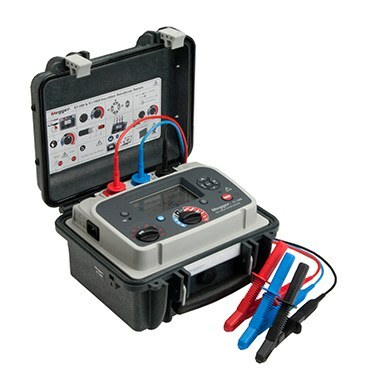 The lead set is supplied in a plastic carrying case. 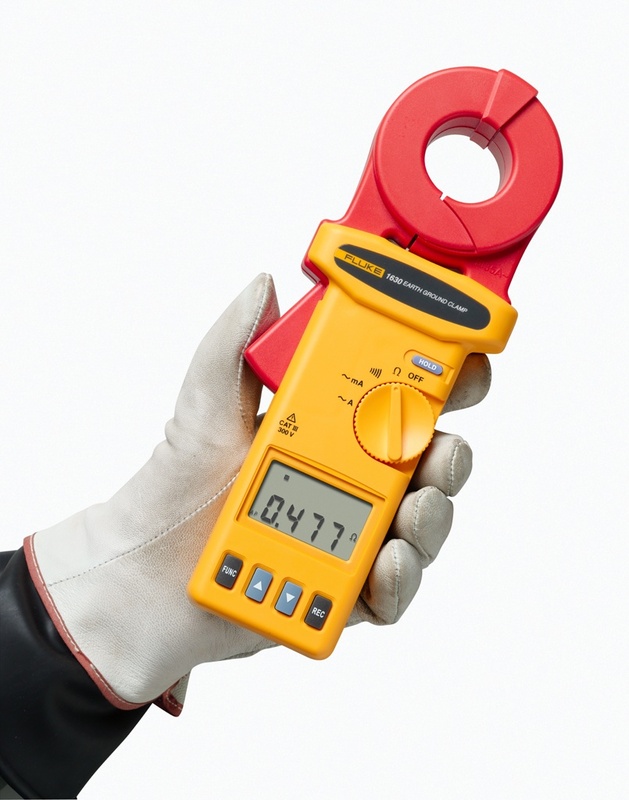 Lead set weight 5.3kg including case.